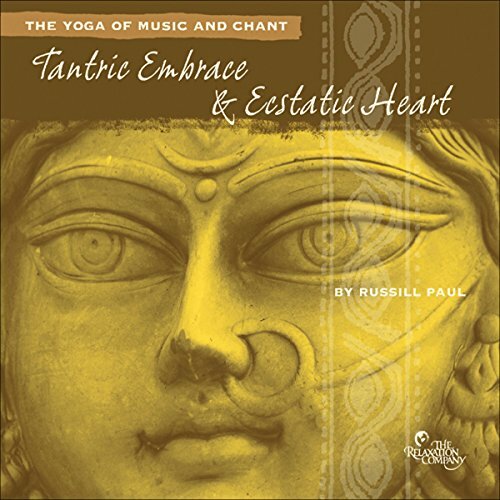 Showing results by narrator "Russill Paul"
Shakti introduces you to the 1,500-year old Tantric tradition of using sacred sound to stimulate the flow of the body's subtle energy centers, called chakras. Balancing your chakras by singing these inspirational Tantric chants enhances your senses, heightens sensuality and physical pleasure, and helps you establish a deep connection to our body and to the earth. Nada Yoga is a spiritual and healing system that evolved out of the yogic tradition of ancient India, developing alongside the more traditional hatha yoga system of postures. The practice of Nada Yoga utilizes sound (nada) as the medium which the goals of yoga (inner peace and physical and spiritual alignment) are realized. 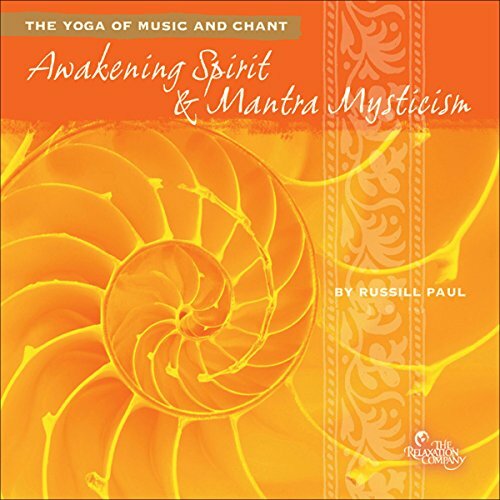 On this uniquely peaceful recording, exotic instrumentation and South Indian vocal styling create the perfect ambience for yoga practice or meditation. Here is an ensemble of evocative Eastern and Western instrumentation, creating inspiring melodies and rhythmic textures. 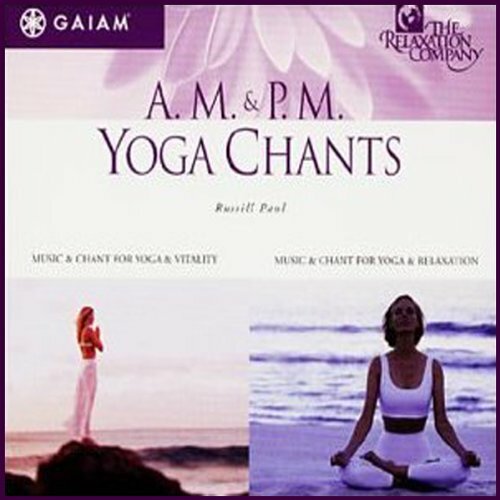 Simply listen, or chant along to be transported to another realm, giving you respite from the normal activities of your mind and activating your body's natural healing processes.